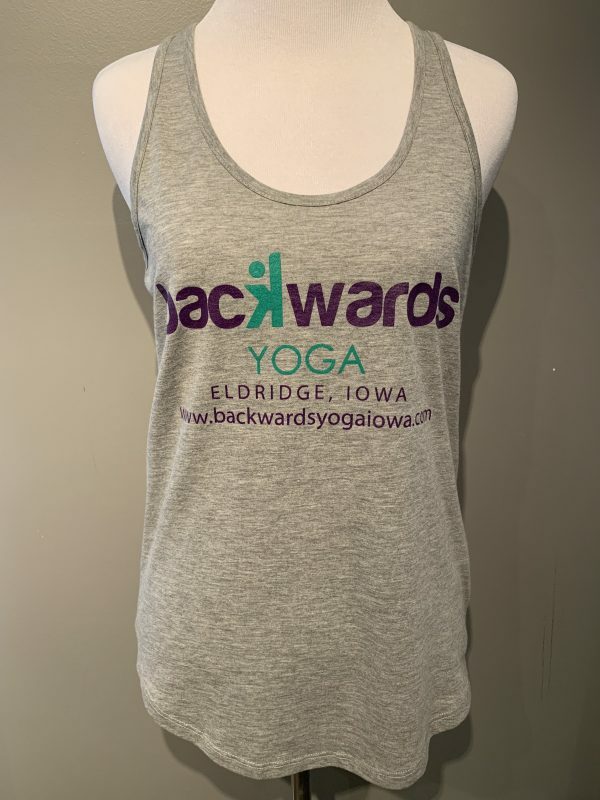 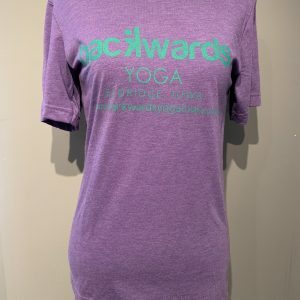 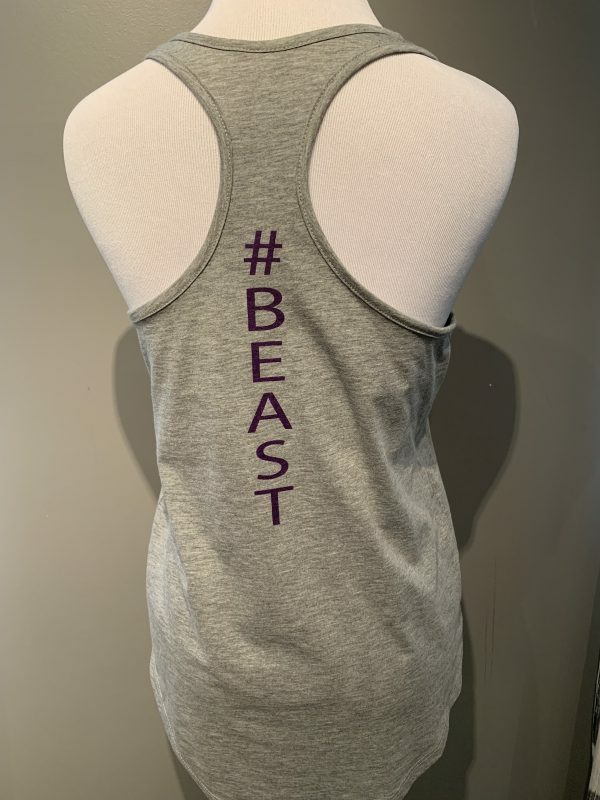 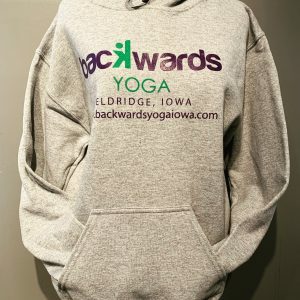 This comfortable tank top has our two-color logo on the front and “BEAST” down the spine on the back. 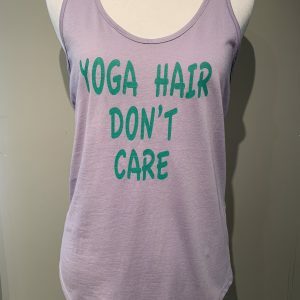 This is our signature tank top. 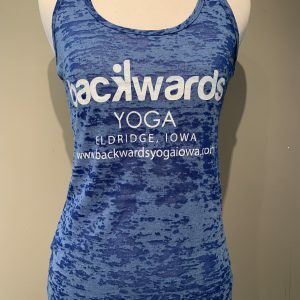 This tank top is available in S-XL.